I’ve decided to change things up and try painting my smallest detailed watercolor art piece ever! Not only that, I am using my tiniest sketchbook and tiniest brush! 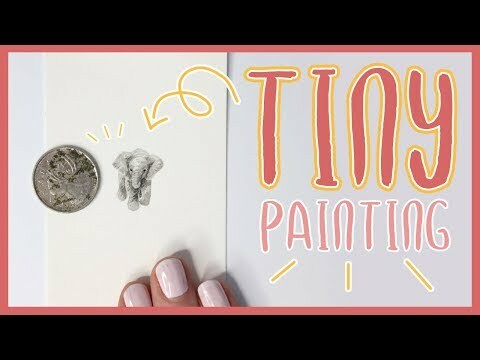 Keep watching to see how I painted this TINY watercolor elephant!